It was my boss’ birthday today. I think our team must have been bored on Friday because there was great email discussion about the need for cake. And I don’t think it was really about showing appreciation for the boss. There was also a lot of talk about cakes being made from packets. That was too much for me. I’m not even in the office on Fridays but I leapt in to the discussion and basically forced my baking efforts upon them. Fortunately there wasn’t much resistance. 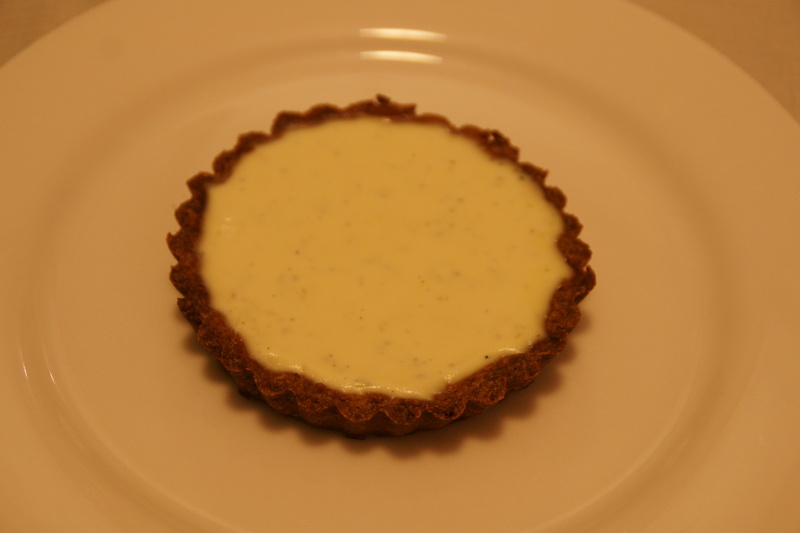 After some research (also known as idly flicking through cookbooks once the children had gone to bed), I decided to make vanilla and lime pannacotta tarts from the Bourke Street Bakery cook book. I took the lazy option though and used the shortcrust recipe from the crostata challenge because the BSB one just had too many steps. I took an even lazier route by leaving off the top layer of lime jelly and going for a run instead. And the verdict? 5.5/10. 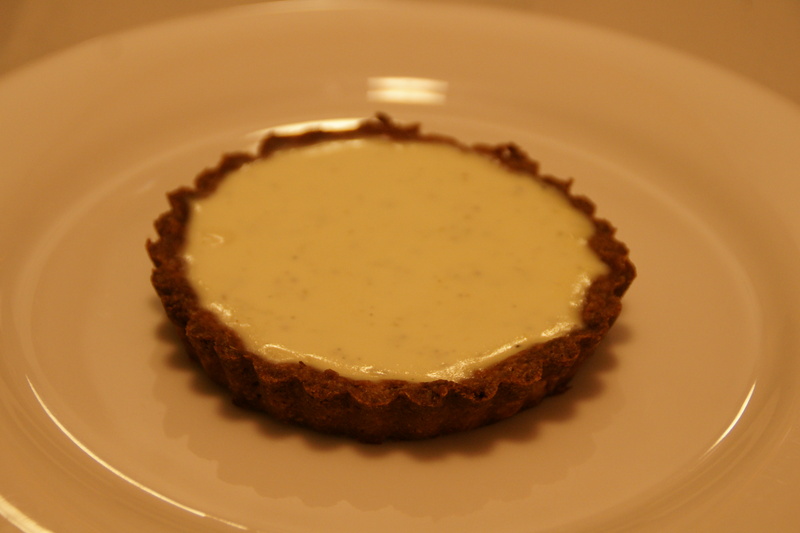 The pannacotta didn’t set properly and the tarts were just too big. I probably should have been less lazy and made the proper pastry and the jelly too. But I had a nice run!